Manufacture to the highest quality standards. Provide an affordable and competitive price point. 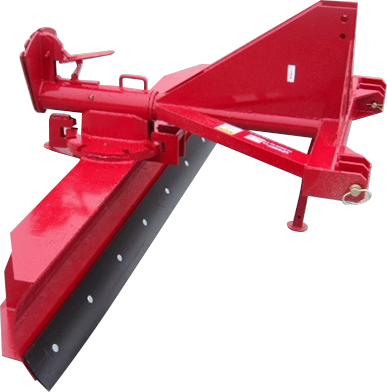 We design and manufacture our own agriculture attachments right here in the USA. Welcome to Lowery Manufacturing, Inc., where the variety of agricultural implements is second to none. We're happy to help you find either the perfect implement to get the job done or parts to fit your needs. We have dealers in 14 states along the Eastern US. We also sell retail from our location and offer shipping. We pride ourselves on using many USA materials and our equipment being built in Alabama! We're working to add material listings of each implement and parts to our site! Please pardon our progress! Lowery Manufacturing, Inc. has been in business for 50 years!